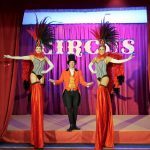 The box office smash hit of 2018 that has had everyone singing along has got to be without doubt, The Greatest Showman. 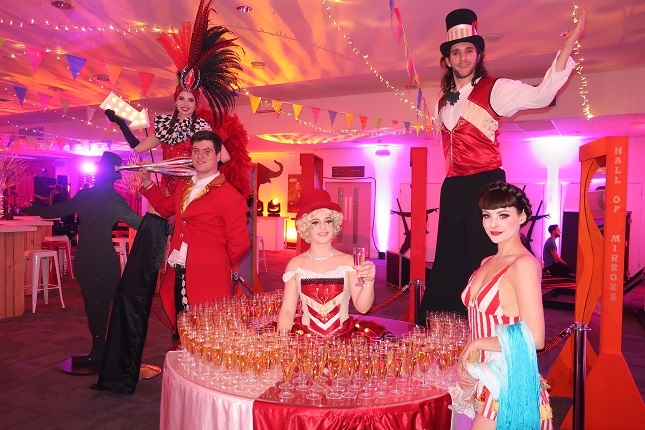 Our mesmerising, energetic group of Greatest Showman inspired performers and characters are guaranteed to captivate your guests and bring the magic of the Big Top to your event. 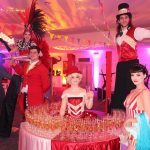 Boasting a completely customisable line up, the beauty of this theme is that it can be scaled up or down to suit all budgets from smaller ambient entertainment to a full cast production number. 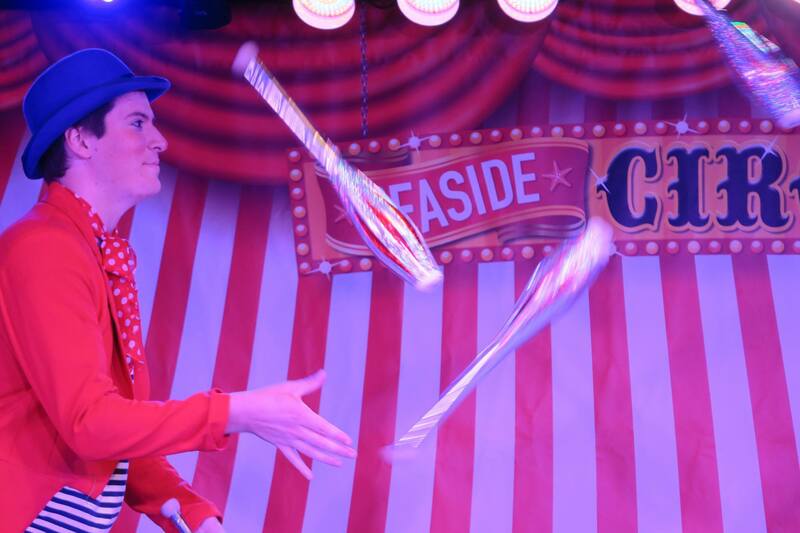 Each act also boasts its own featured performance. 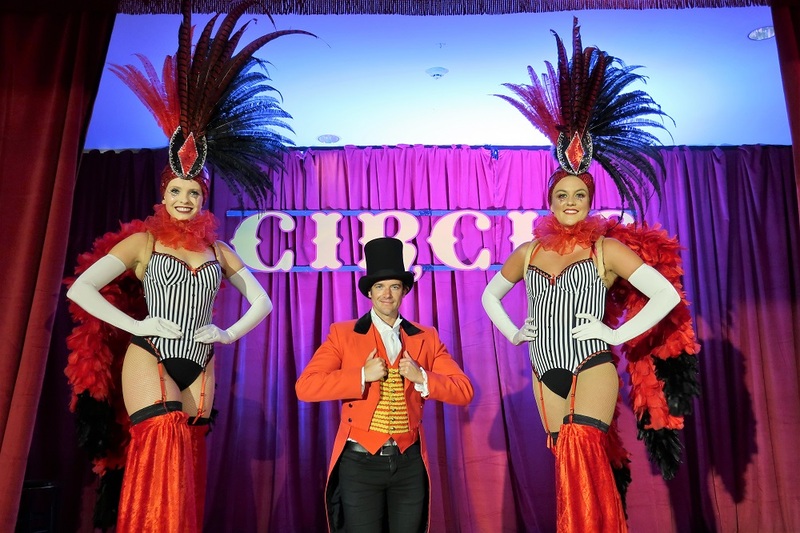 With our engaging Ringmaster and Cirque style performers on hand to meet and greet your guests, this theme is certainly not short on photo opportunities! 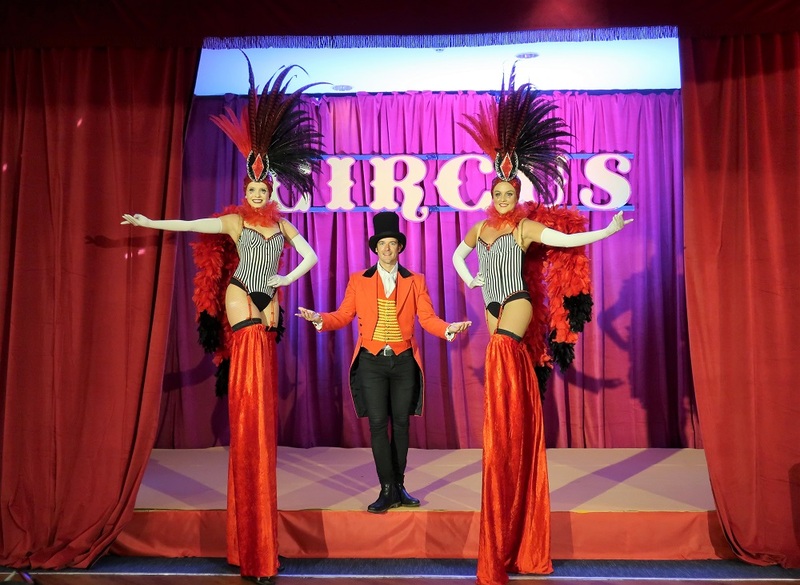 Your Ringmaster is also available to host and compare your evening for you, bringing an authentic Showman experience to your guests. 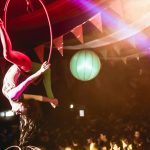 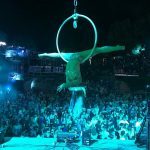 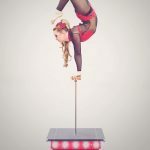 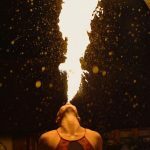 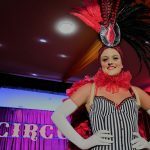 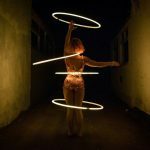 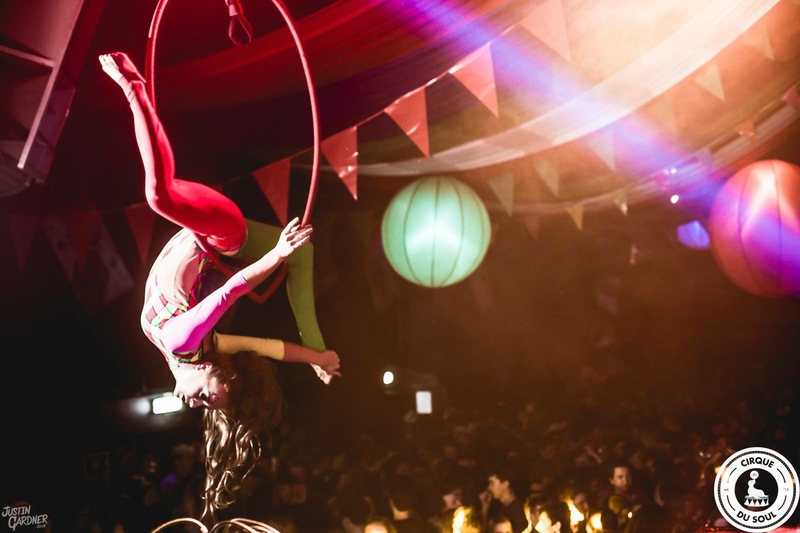 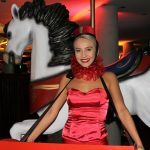 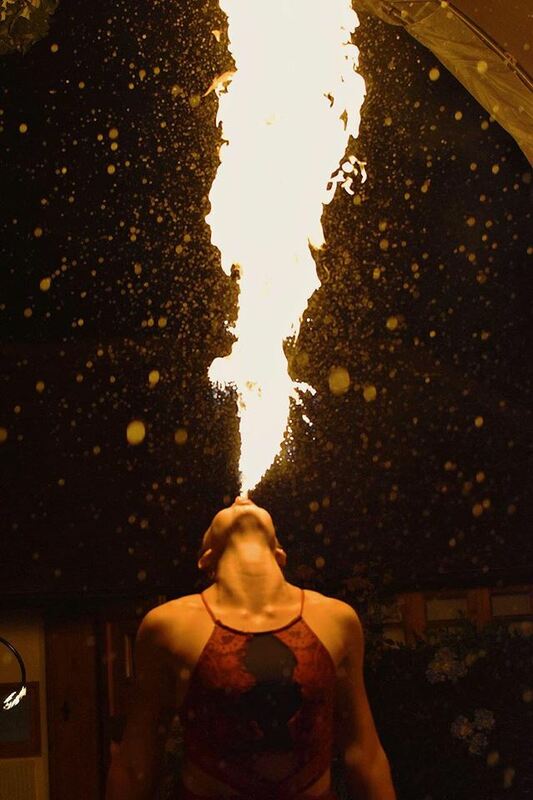 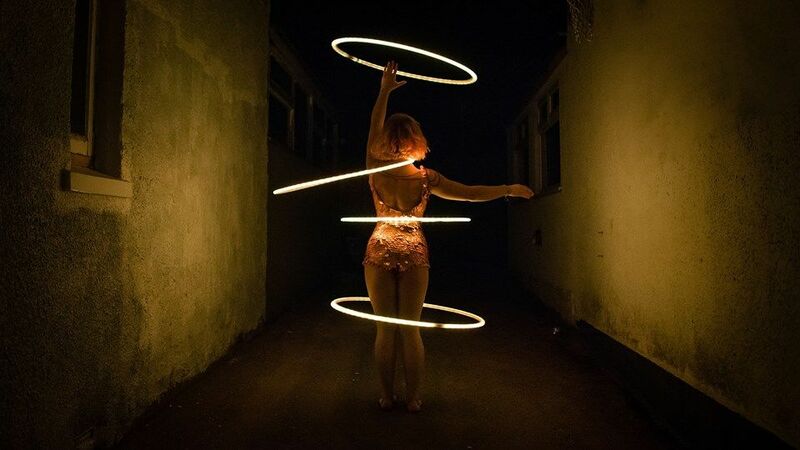 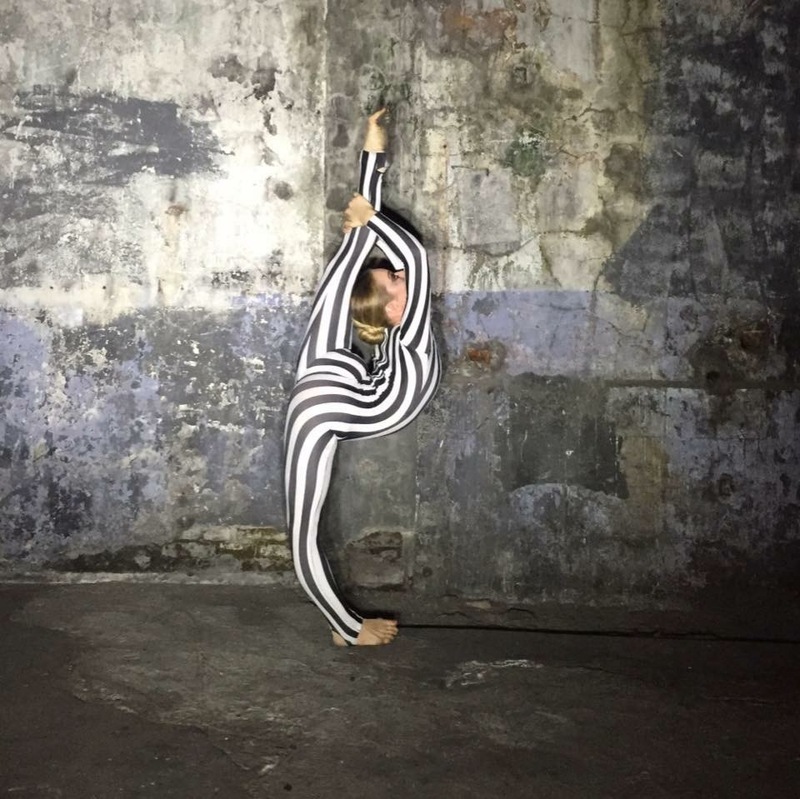 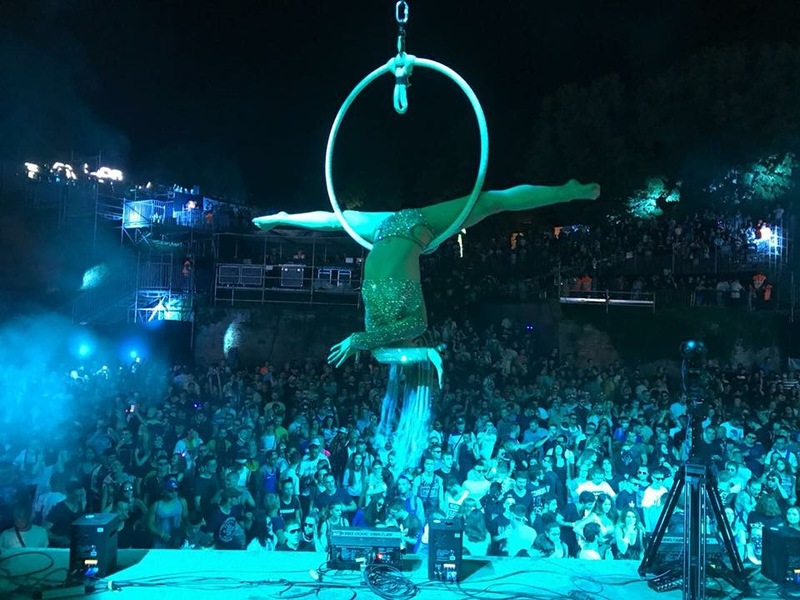 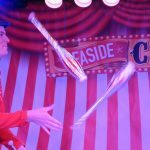 Other performance elements are available to completely tailor your event including Twisted Circus performers and circus themed usherettes.